Colin morgan. . HD Wallpaper and background images in the Colin morgan club tagged: colin morgan colin morgan merlin bbc merlin. Colin Morgan with a teddy bear- infinity % Adorable!!!!! 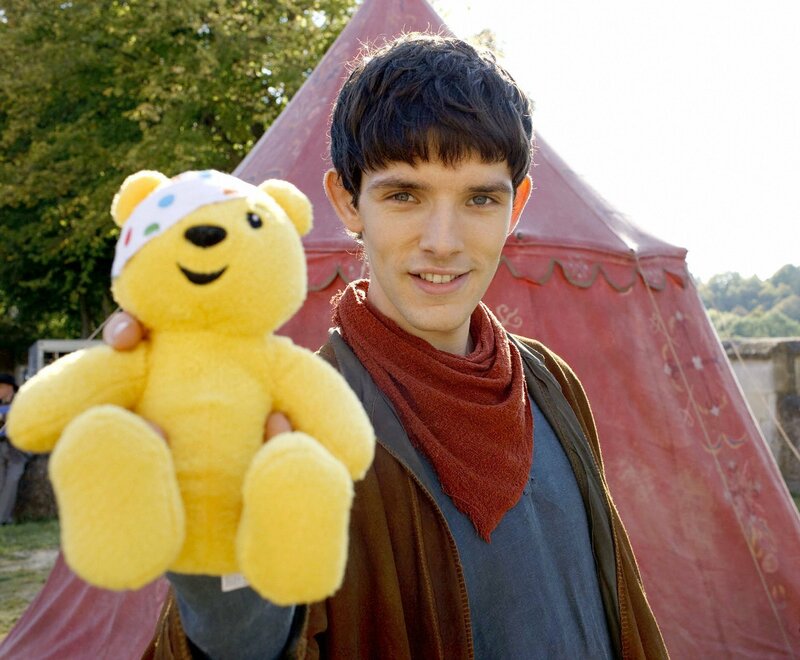 aww Colin and teddy bear...more adorable isn't possible! IS THE TADY BEAR INJURED?>? ?